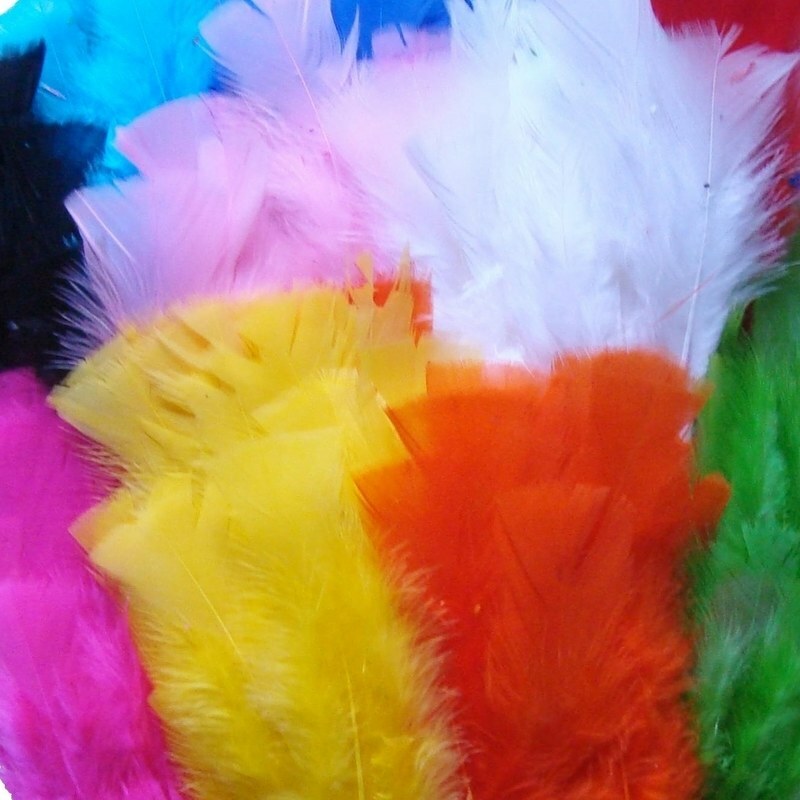 20 black feathers. 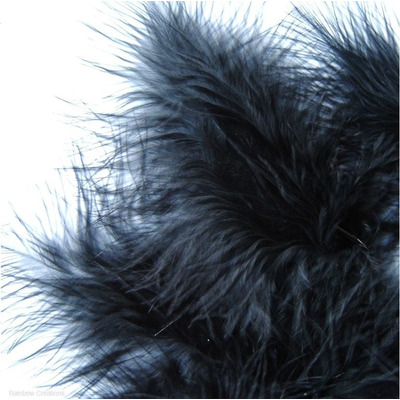 These black feathers are fluffy marabou feathers suitable for decorative craft and sewing purposes. 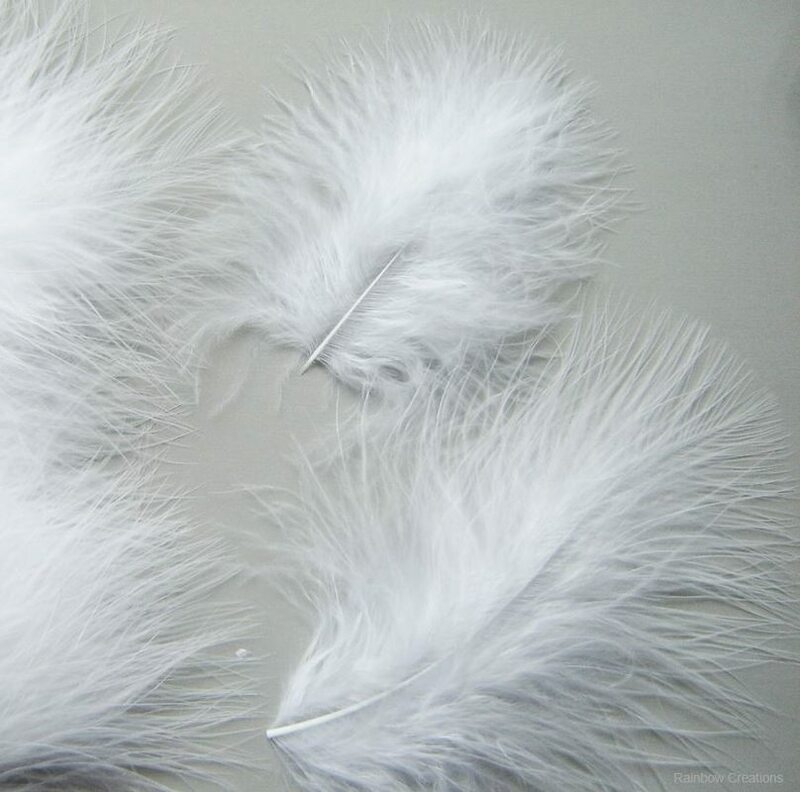 Length of feather: 12cm - 15cm approx. 4"-6"